Automobile manufacturers are updating their vehicles with increased standard safety features to comply with the upcoming government regulations applicable from July 2019. Maruti Suzuki has been active since the beginning of the year as the Baleno received a minor update with the inclusion of new safety bits and the new generation Wagon R comes with the most feature equipped package ever safety wise in its lifecycle. 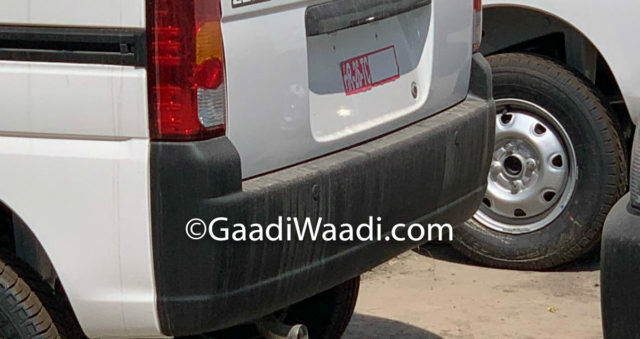 We showed you the pictures of the MY2019 Maruti Suzuki Celerio yesterday exclusively along with price details. Costing between Rs. 4.39 lakh for the base LXi variant and Rs. 5.56 lakh (both ex-showroom), the new Celerio gains ABS (Anti-lock Braking System), dual front airbags, high-speed warning, driver and co-driver seat belt reminder and reversing sensors. 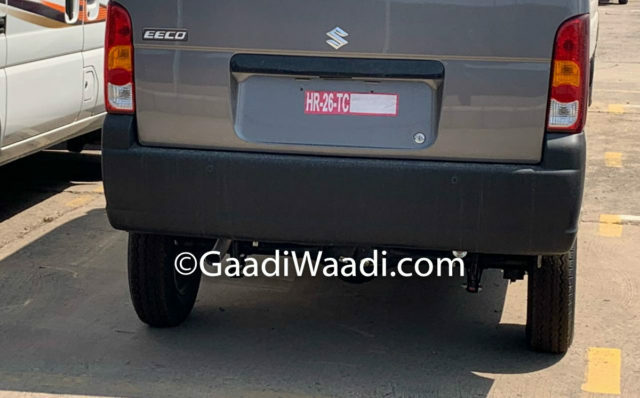 In a similar fashion, the 2019 Maruti Suzuki Eeco has obtained features like driver side airbag, Anti-lock Brakes, seatbelt reminder, speed alert and reverse parking sensors along with a cup holder. The Eeco people carrier has been around in the Indian market since making debut at the 2010 Auto Expo. It replaced Versa that served for almost ten years and is based on the same platform as the Versa. It derives power from a 1.2-litre inline four-cylinder petrol engine developing 73 bhp of maximum power at 6,000 rpm and 101 Nm of peak torque delivered at 3,000 rpm. It is also offered in CNG version with a fuel economy of 16.2 km/kg only in the five-seater version. It is worth noting that the seven-seat configuration is sold in a single variant. Targetting customers in the rural and semi-urban areas, the minivan features Diagonal Shift Assistance for smooth gear shifting, digital trip meter, integrated headrests in the front row, Engine Management System, headlamp levelling, side impact beams and high-mounted stop lamp. The largest automaker in the country will let go of some models ahead of the BNVSAP’s crash test norms by October 2019 and stringent BSVI emission standards by April 2020. 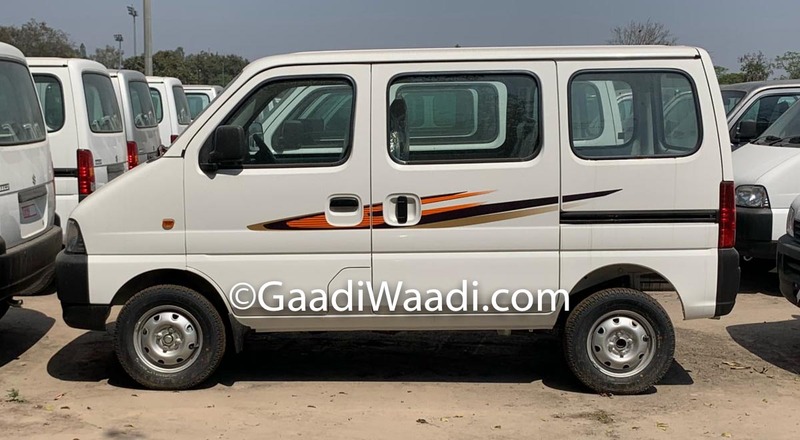 The Omni, which has been on sale for nearly three and half decades, won’t be upgraded to comply with BNVSAP (Bharat New Vehicle Safety Assessment Program) norms and instead, the Eeco will likely take its place. It is expected to be re-engineered with structural upgrades to meet the full-frontal impact, off-set-frontal impact and side impact tests at devised speeds.